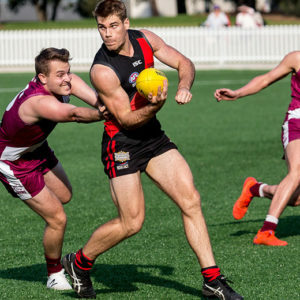 A marathon AFL Sydney Grand Final day will be completed with a Sunday night blockbuster – a Western Sydney derby for the first Platinum Premiership will be played out between the Western Magic and Penrith Rams. The Western Magic have been close to unstoppable this season. Dropping just the one game, they finished runaway Minor Premiers and then had a comfortable win against Penrith in the Semi Finals to be first through to the season decider. A week off to get over any niggles, and they’re fit and ready to go. It’s a strong lineup, with some in their ranks having previously played Premier Division. There’s some handy firepower on the forward line, with Isaac Heath and Ethan Barclay sure to draw the best defenders and keep them busy all night. Keep an eye on Jordan Rene and Hamish Lelliott, who have accumulated copious possession numbers all season and will be looking to do so again in the season decider. The ever-consistent Jack Baldwin will be a rock in defence and the Rams forwards will do well to get the ball past him. The Rams finished second after the regular season. 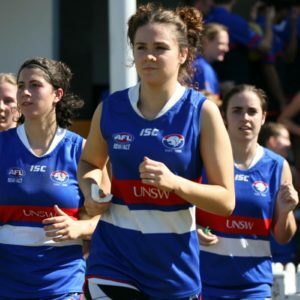 After dropping the Semi-Final, they hit back in the Preliminary Final to knock off Macquarie University by 35 points in the Preliminary Final and restore some momentum to their finals campaign. The Rams have been helped by a settled line up in 2018, and will have a well-drilled team ready to go in this Grand Final. 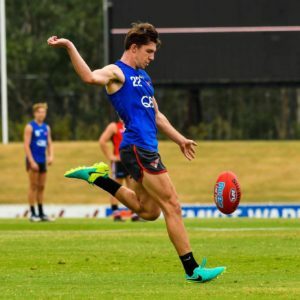 Keep an eye on Brayden Wilson, who has been a standout contributor this season, while Matthew Laffan has also been a ball magnet and Patrick Pope has worked plenty of miracles around the ground. 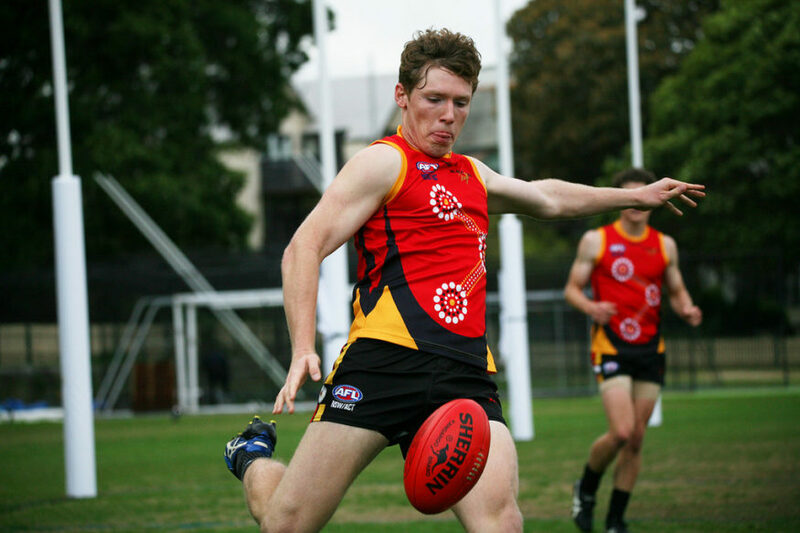 To win a Grand Final needs plenty of goals, and the two-pronged spearheads in Phillip Aumann and Mitch Stevens have proven themselves to be a winning combination for the Rams this season and will again be hard to stop on the forward line. The two sides met twice during the home and away season. At Greygums in Round 7, the Rams took the game in a three-point thriller, the only game the Magic have dropped all season. But the Magic turned the tables in Round 12 with a 31-point win, and repeated the dose in the Semi-Final with an 18-point result. The Rams are the only team that have beaten the Magic this season. But the Magic have dominated this division in 2018, and would have to be the hottest of favourites to take out this Premiership. Favouritism can be a curse, we’ve seen that before, but it would be a brave punter to tip against the Magic in this one. 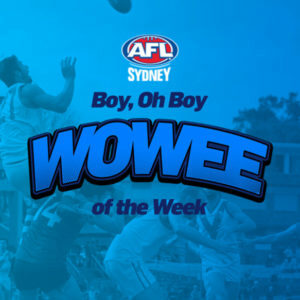 Prediction – Western Magic by 22 points.